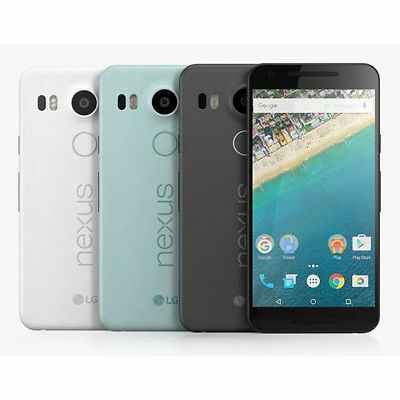 We repair every type of LG phone, from the LG Nexus range to the LG Pro. We cover all types of LG phone damage, from broken screens to water damage. We fix over 400 devices a month, many of them LG products. We take pride in the high quality of our repairs, and will return your phone to you looking and working better than ever. We accept all walk ins, no appointment needed. You can repair your device in store with us or using our repair by post service. We're super easy to get to from anywhere in Melbourne CBD, just a five minute walk away from Flinders Street train station. We fix your LG phone as soon as we receive it. Our motto is we fix phones on the spot – and with repair times of 30 minutes or less, we keep to that motto. Our repair prices are low, but that doesn’t diminish the quality of our repairs. We have over ten years experience with electronics repairs, and the high standard of our repairs is unbeatable. If you need further information on our LG repairs Melbourne CBD, please don't hesitate to contact us.